Samira’s Show May 16: Reatha Grey Simon, Tamara Henry, Khabir Suleymanov and Michael Makabeh: Samira’s Show is an award winning international variety show hosted by the crowned beauty queen and jewelry designer Samira Kazemeni. 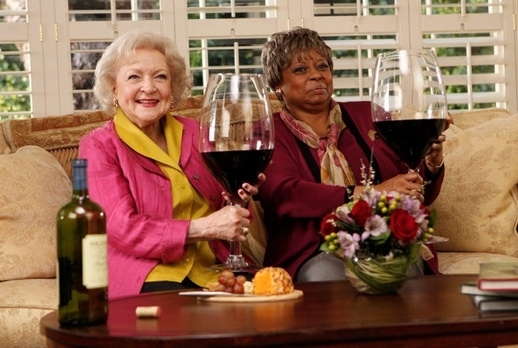 Check out the latest episode of Betty White's Off Their Rockers...very funny! Check out this great MSN video - 'Betty White's Off Their Rockers' sneak peek: Hot stuff This is what you missed if you didn't watch Betty White's Off Their Rockers this week. Don't miss it July 6. Check your local listings for times! Reatha Grey Nominated final four Outstanding Reality Star by EOTM! Entrepreneurs On The Move (EOTM) announced that Reatha Grey was one of the final four nominees for the EOTM Outstanding Reality Stars Award. The Awards ceremonies will be held at the Los Angeles Pacific Design Center on August 4, 2013. 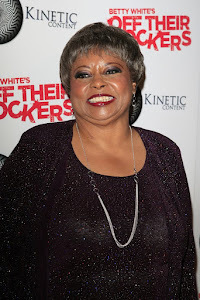 Reatha Grey NBC's Off Their Rockers Betty White EZ Talk Radio on today at 2 PM (PT), check it out! Check out the video for details! Tune in to EZ Talk Friday, June 14, 2013, for a chance to win an iPad!